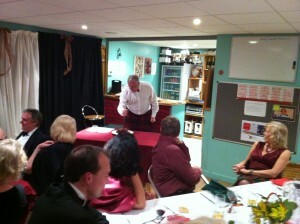 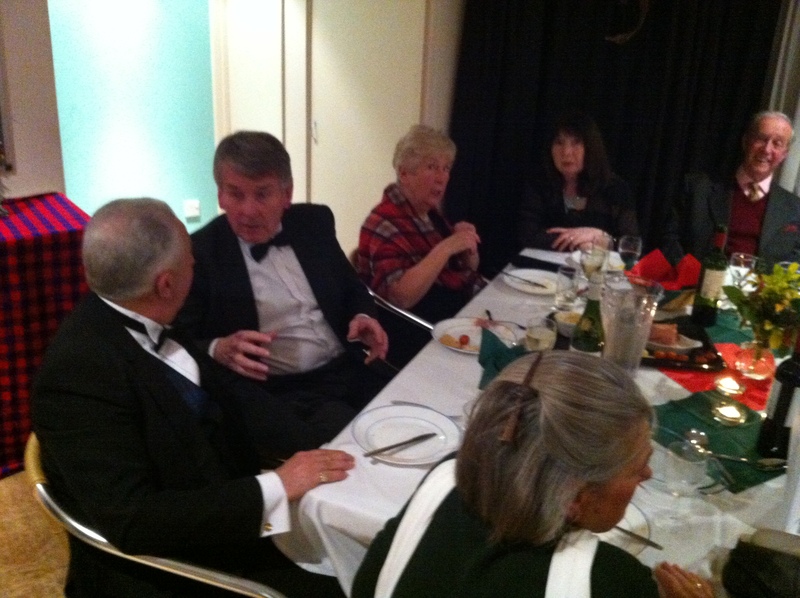 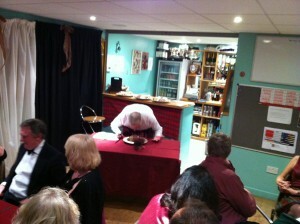 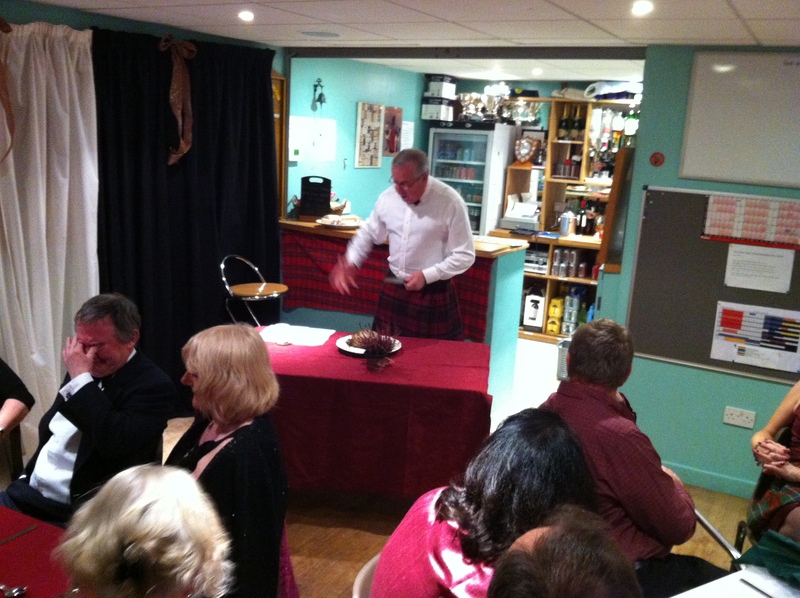 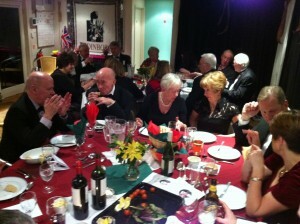 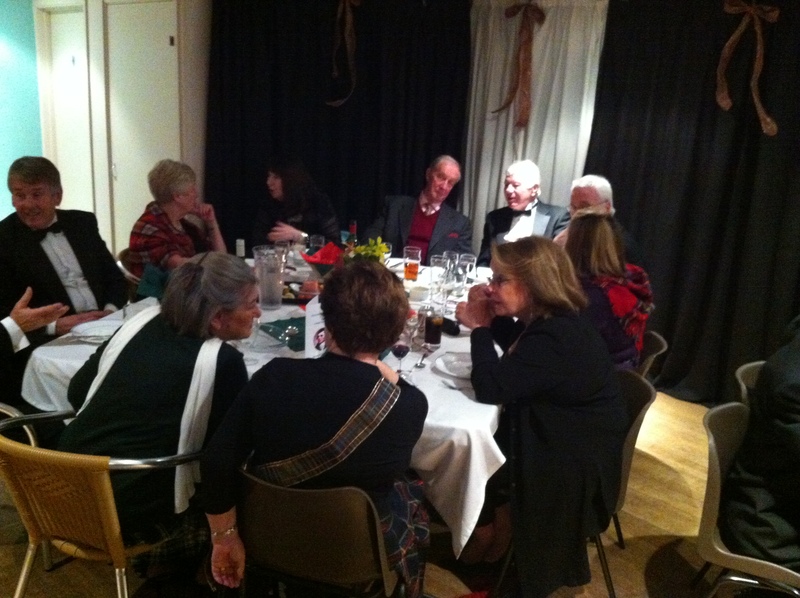 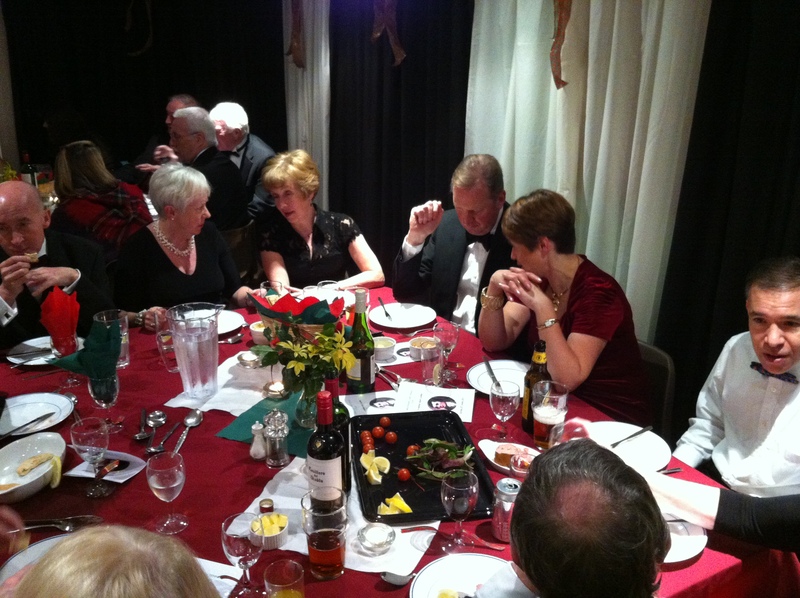 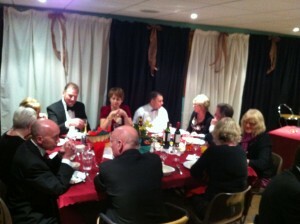 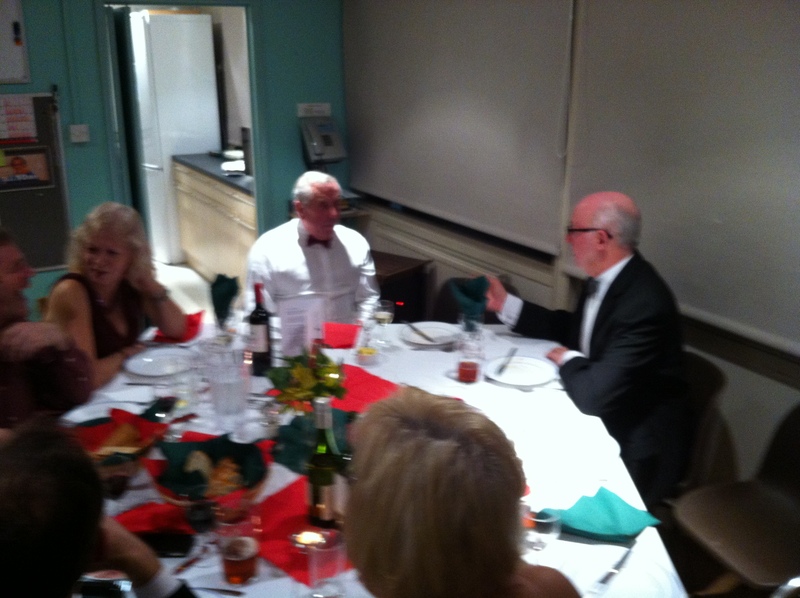 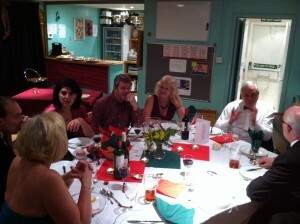 The club celebrated Robbie Burns birthday on the 25th January and a fantastic night was had. A really big thank you to both Geoff & Penny and their team of helpers who worked so hard to make the evening such a success. The evening began with Penny carrying in the Haggis accompanied by piped music, the haggis was presented to Geoff and after several excellent readings and a whisky or two the haggis was sliced open. Once the pomp & ceremony was out of the way the evening began in earnest and the most fantastic meal was served.